Proximity to Detroit and to Elkhart has spurred the Automotive and Recreational Vehicle industries in Steuben County for decades. Below is a list of firms in Steuben County engaged in part or entirely in the design and manufacture of parts to automotive and RV assembly operations. 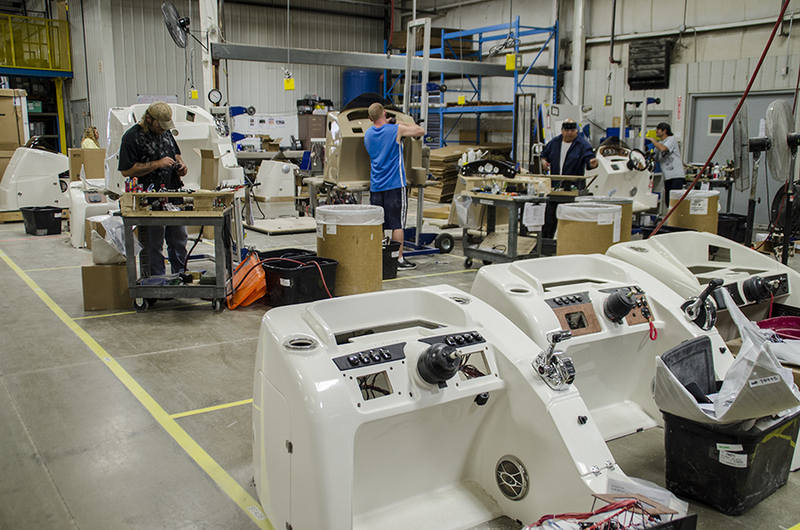 Collectively these firms employ approximately 1,700 people in Steuben County.